For a happy life, both physical and mental happiness of an individual is of paramount importance. Speaking of the latter, it includes three core elements: social, emotional and psychological well-being. These principal aspects have a bearing on one’s thoughts and actions. Just as a sedentary lifestyle, coupled with lack of proper exercise and an improper diet, affects the physical health, stress poses a threat to the mental health of an individual. 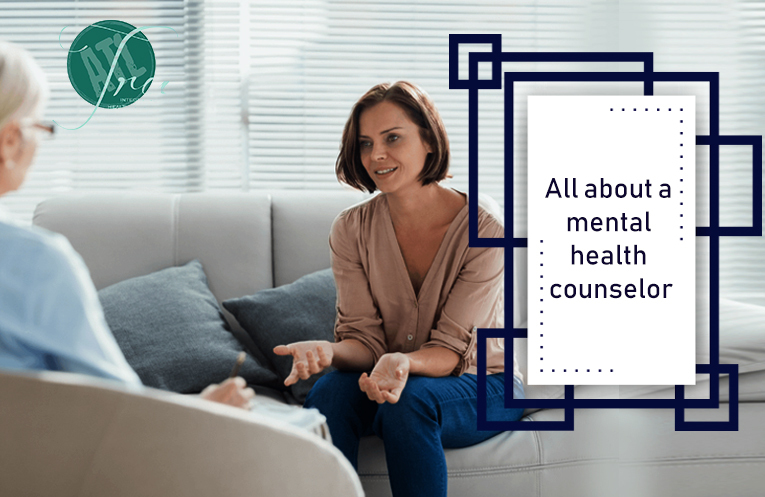 Mental health counselors play a key role in helping one cope with stress and other disorders related to one’s emotional and mental health. They are licensed professionals who not only assist people in managing their psychological issues on an individual basis but also such issues related to their family members. Mental health care providers talk to their clients in order to figure out a problem. Based on their understanding, they formulate a strategy to help the latter deal with an issue successfully. Apart from counselling, they also undertake certain other tasks such as working as consultants, educators and administrators. They usually take on the other assignments when they are not involved in their clinical work. Nonetheless, mental health support constitutes their primary source of income. The treatment of a patient with a mental issue begins with the selection of the right mental counselor. The sure-fire way of doing it is to look the previous job titles and licences of individuals who claim to provide a solution to psychological and emotional issues of patients. This is especially necessary for quality mental health counselling in Atlanta.